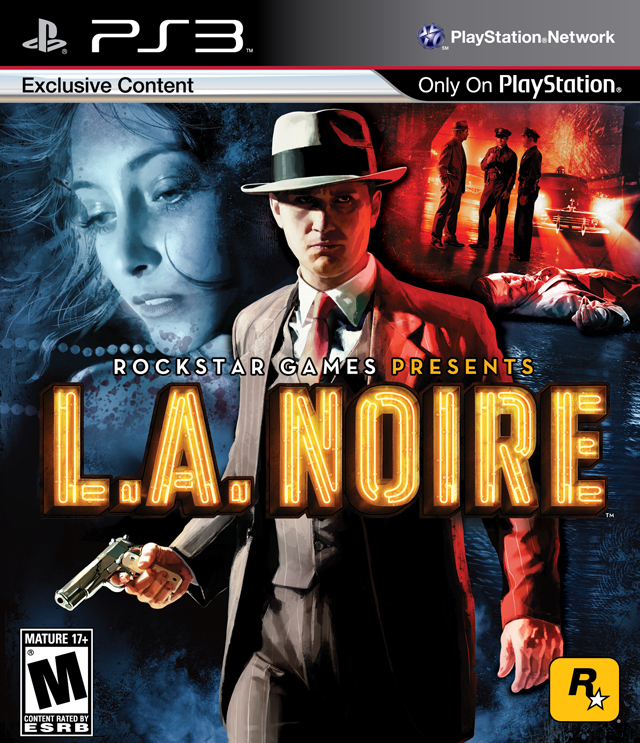 L.A. Noire Playstation 3 Game tested and guaranteed to work. I am very happy with the game and the price. Absolutely lived up to my expectations. 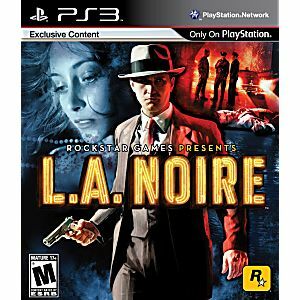 One of my favorite games ever now!